'Any angler who fishes anywhere in England's Lake District, whether an obsessed fly-fisher for salmon, sea trout and brown trout, or serious pike man, or bait-fisher who likes to wet a line now and again, will miss so much if they do not have this volume on their bookshelf . 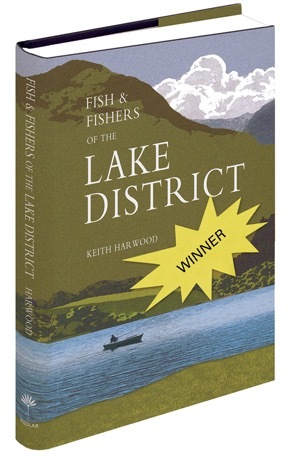 . . Keith Harwood has skilfully woven together the threads of rivers, lakes and mountains, fish and fishing history, great characters of the past and just a soupcon of his own great experiences to produce a great book. I would add this to my list of Great Reads.' - Malcolm Greenhalgh, Fly Fishing and Fly Tying.